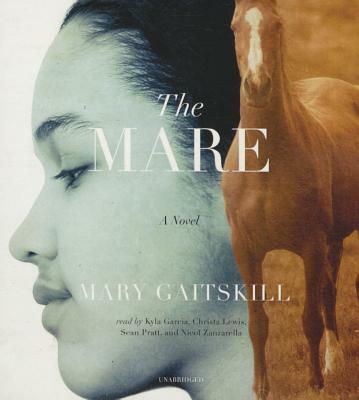 From the author of Veronica, a finalist for the National Book Award for fiction, comes Mary Gaitskill's most poignant and powerful work yet: the story of a Dominican girl, the white woman who introduces her to riding, and the horse who changes everything for her. Velveteen Vargas is an eleven-year-old from Brooklyn who is granted a summer vacation in the country, courtesy of the nonprofit Fresh Air Fund. Her host family is a couple in upstate New York: Ginger, a failed artist on the fringe of Alcoholics Anonymous, and Paul, an academic who wonders what it will mean to make a difference in such a contrived situation. Here we see the couple's changing relationship with Velvet over the course of several years, as well as Velvet's powerful encounter with the horses at the stable down the road, as Gaitskill weaves together Velvet's vital inner-city community and the privileged country world of Ginger and Paul. The timeless story of a girl and a horse is joined with the story of people from different races and socioeconomic backgrounds trying to meet one another honestly. It is a novel that is raw, striking, and completely original.